BIG SPRING — On Tuesday, April 16th, 2019 the Ageless Aviation Dreams Foundation will be taking three Air Force Veterans from Frank M. Tejeda Texas State Veterans Home up in the air to experience the thrill of flight by riding in the cockpit of a Boeing Stearman, the airplane used to train military aviators in the late thirties and forties. 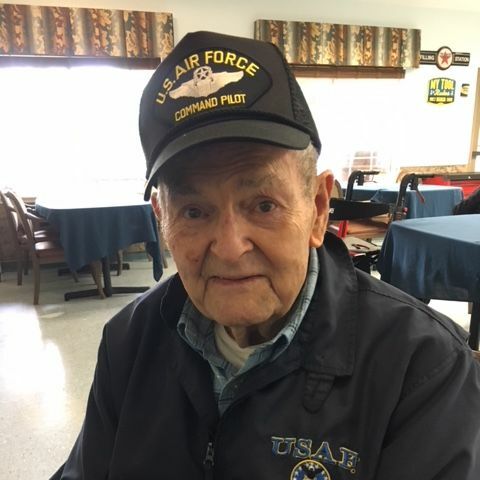 Three Air Force Veterans including a very special 100 year old Air Force Veteran, will fly with the Ageless Aviation Dreams Foundation out of the San Antonio Stinson Municipal Airport from approximately 1:30 – 3:30 p.m. next week. Frank M. Tejeda is excited to extend this opportunity to our Veterans. 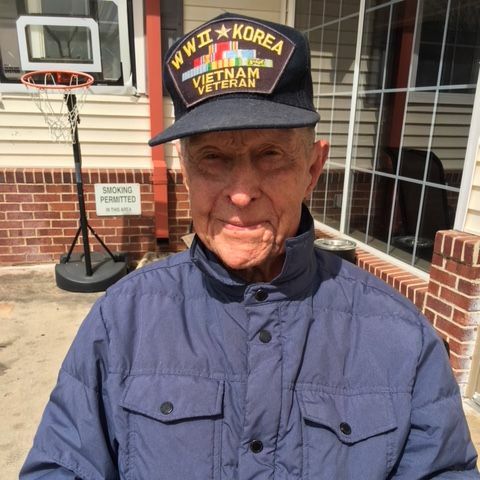 Mr. Ed Conrad, the 100-year-old Veteran participating in the flight, served from 1935 – 1966 in both WWII and Korea. In addition, he was directly responsible for the regeneration of all B-52 aircraft returning from combat mission during the Vietnam War. Mr. Bobbie Lyons served from 1956 – 1962 as an Air Police. 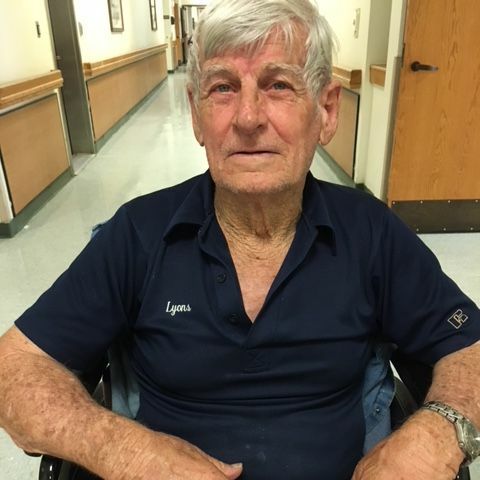 Mr. Frank Burroughs served from 1951 - 1972 as a jet pilot who flew wounded soldiers in cargo jets to Travis Air Force Base. He is extremely passionate about flying. The VLB Texas State Veterans Homes provides affordable, long-term nursing care for Texas Veterans, their spouses and Gold Star parents. Conveniently located across Texas, each first-class facility is designed to enhance quality of life with a clean, caring and dignified setting appropriate to those men and women who have served our country with honor.